It is double the anointing when these two anointed gospel music generals come together to minister worship to God. 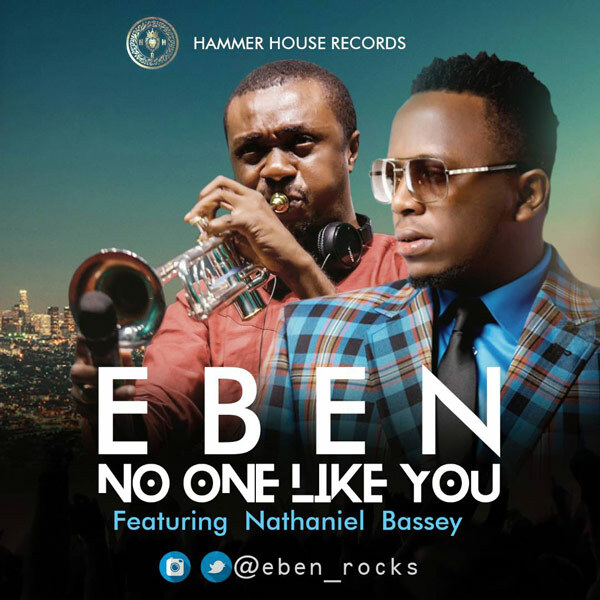 Worship ministers Eben and Nathaniel Bassey collaborate on this brand new worship song titled “No One Like You”. This soft solemn song of worship to God will inspire and pull you into an atmosphere of praise and worship to the almighty God. Get stirred up by the voices of both anointed worshipers as we join God’s people all over the world to say to God, “No One Like You”. Music minister, songwriter and vocal coach, Nene Uko marks her birthday today with the release of this uplifting song titled“Champion”. 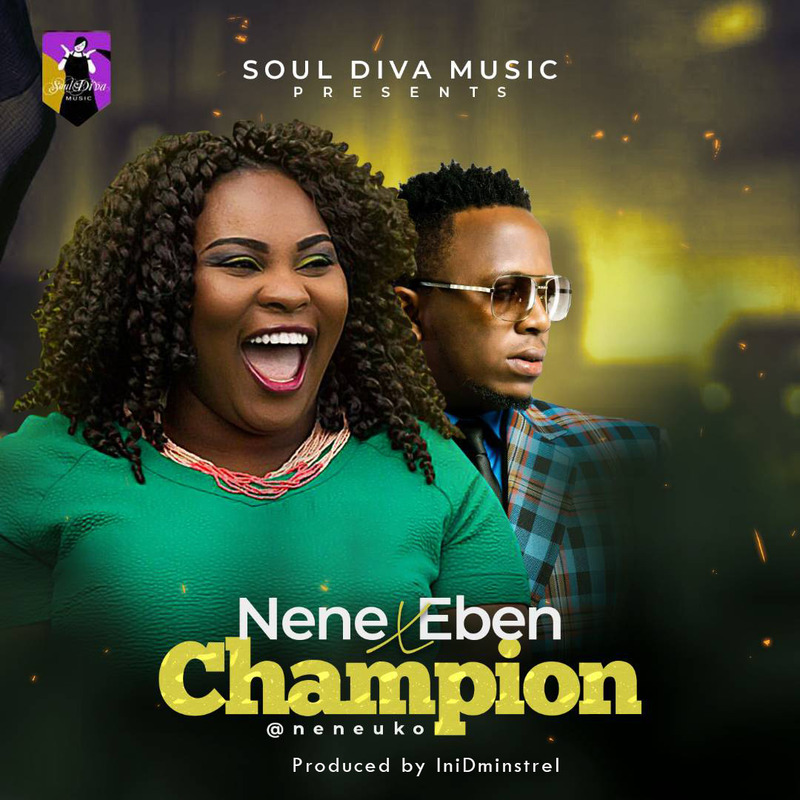 Produced by music maestro, Ini Dminstrel, Nene featured the phenomenal Eben on the song. For he World to see. 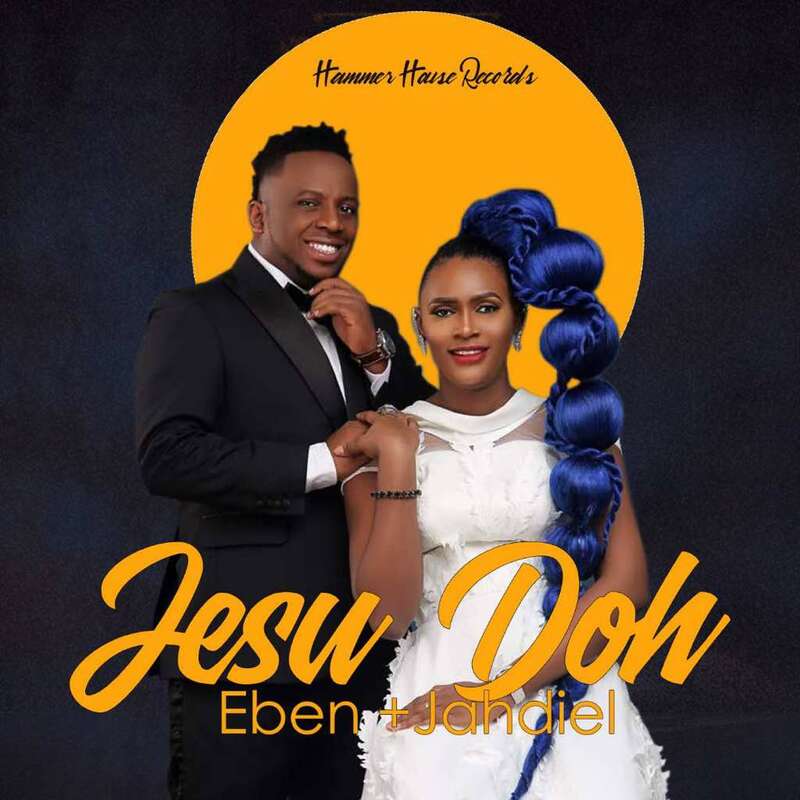 Award Wining Gospel music artist, Eben is back once again and this time it is a double delivery. Two magnificent songs inspired from the presence of God and words fall short to describe these songs. “You Are Holy” & “Without Borders” are exceptional worship songs, and having listened to them, we can only imagine how theses songs will bless you and the world. 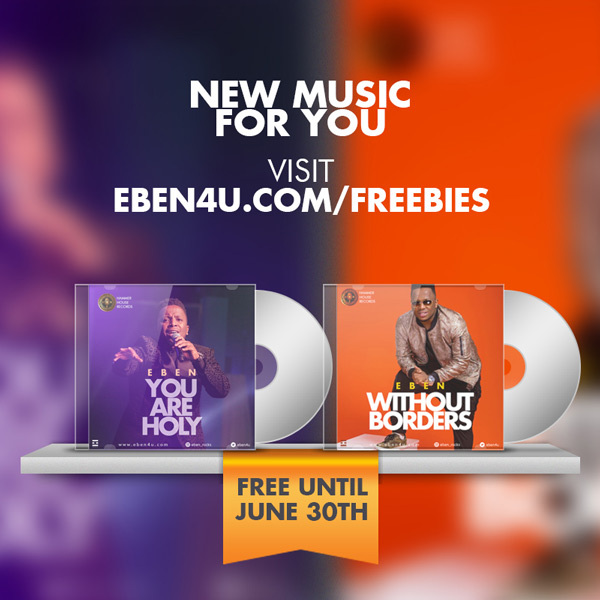 Eben gives out these songs available for free download till June 30th this month, so go get these songs, listen, worship and extol the wonderful name of the almighty God. 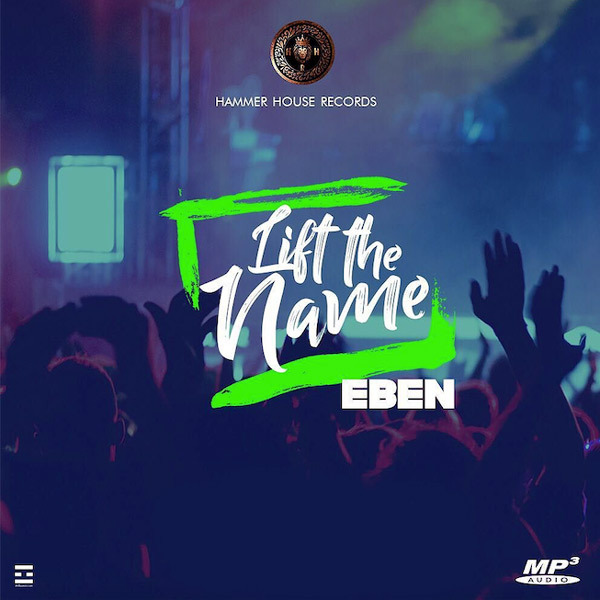 Gospel music powerhouse and award winning worship and praise artist, Eben, returns once again with a powerful praise anthem titled “Lift The Name”. 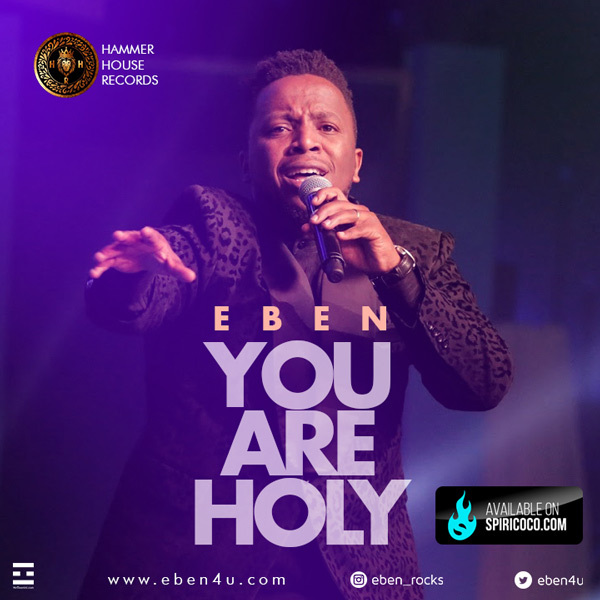 Eben has written several great praise and worship songs that are sung by Christians all over the world as worship songs, themes and much more. “Lift The Name” is his latest and first song release for the year 2017. It is available for sales and download on online stores globally. Join Eben and Christians all over the world to lift the name of Jesus in awesome praise. 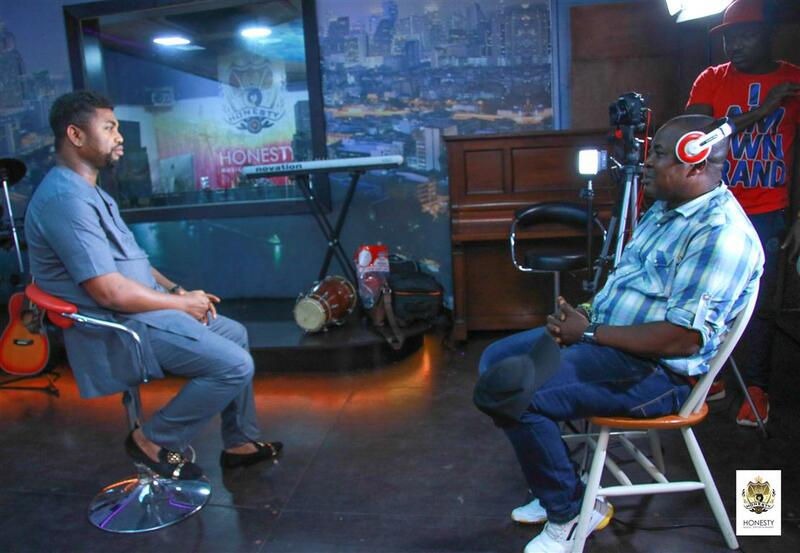 Africa’s Leading Gospel music Marketing and Distribution company, Honesty Music Entertainment, recently launched its multimedia studio as part of its effort to branch out for the development of the Gospel music industry in Nigeria. 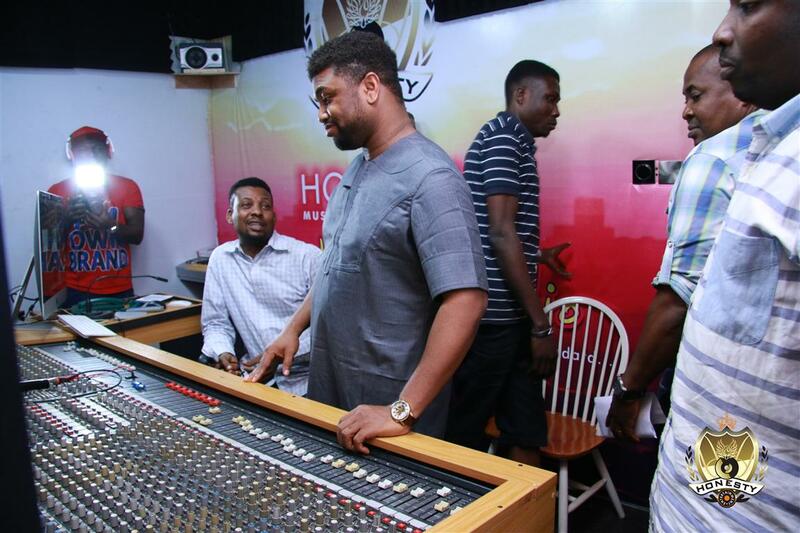 Multi-award winning producer Wole Oni, multi-award winning Gospel artiste Eben and internationally acclaimed producer with credits including Sinach, Frank Edwards, Joepraize and more, Afo Ogidi (A4Jeazy) visited the new facility located in the Alimosho LGA of Lagos. 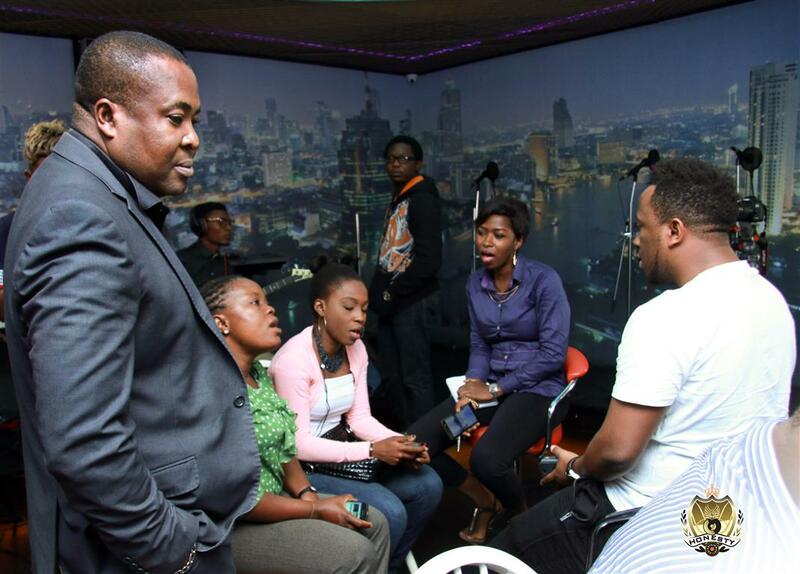 The personalities, haven toured the facility which include a digital and live recording booth with the capacity for mass choir, a visual studio for various kinds of recording & still pictures, and a ‘sound garage’ for events, concluded that the facility is the first of its kind in Nigeria and that it stands toe-to-toe with what is obtainable on the international scene. 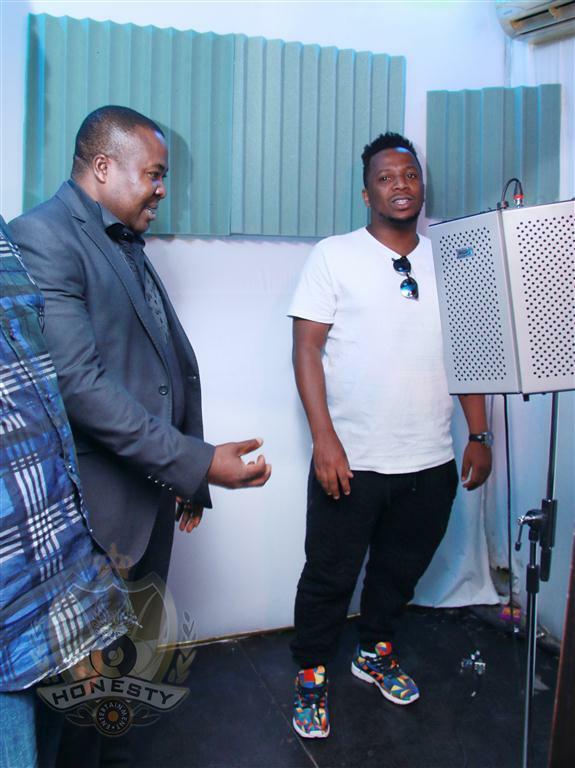 “I cannot lie to you, this studio… is greater than the best studio in Nigeria. It reminds me of when I visited Houston, Texas. This is what you get… it is of that standard” – says Afo Ogidi. “This is the best ever in Nigeria. It is the first of its kind I have seen in Nigeria, haven traveled [around] the world and seen how studio should look like” – says Wole Oni. “We are here to serve you. Our crew… is one of the bests you can get in the country. We have the equipment, we have whatever you need… all we want to do is to satisfy you and we are not done until you are satisfied” – says Anthony Umeh, CEO, Honesty Music & Entertainment. See few pictures as Wole Oni, Eben and Afo Ogidi take a tour of the facility. God All By Yourself’ is a simple sing-along worship, likely to become a major crowd favorite in no time. Grab your headphones and drench yourself in an awesome worship experience. 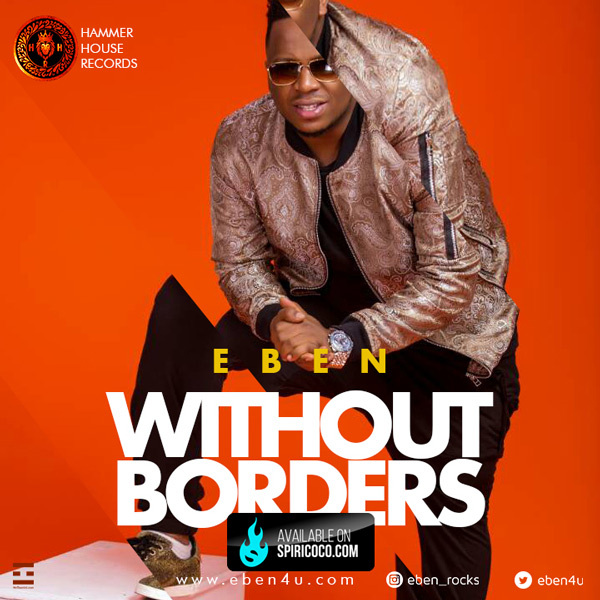 For the second time consecutively, EBEN has won the prestigious award of Song Writer of the Year; BLW Inc; the climax Award of the LoveWorld Music Award for 2015! Alpha and Omega also won Worship song of the Year; and his wife, JAHDIEL won the Hit Song of the Year, Senior Category, BLW Inc with a track from her recently released album, ‘This My Hands’. Join in the celebration; download his most recent single VICTORY! , a song EBEN performed at the just concluded 6th INTERNATIONAL MUSIC CONCERT. Download it today, and rejoice, for God has made you victorious! Gospel music singer Eben releases his much anticipated single titled Alpha and omega. A song which has captivated the hearts of many since he first sang it. After a successful album release for his Magnified album, Eben isn’t holding back but continues to write inspiring worship songs. The song expresses the awesomeness of our God and keeps you in that mood of worship where all you see is Jesus. Produced by CBeatz and Mastered by Okey Sokay for Hammer House Records. Enjoy!